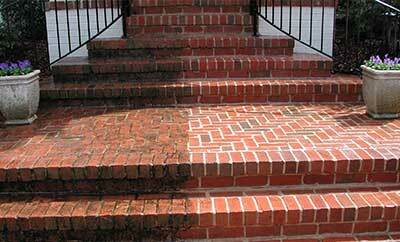 At Robert Caputo Painting & Powerwashing, our goal is to provide exceptional work on every project. Our painting services always include highest quality products, and we go the extra step in planning and preparation so you can rest assured our work is done right the first time, every time. Our superb attention to detail helps ensure lasting beauty. From cherished old Victorians to newly built homes, Robert Caputo Painting & Powerwashing ensures careful attention to every detail of your home painting, renovation or restoration project. 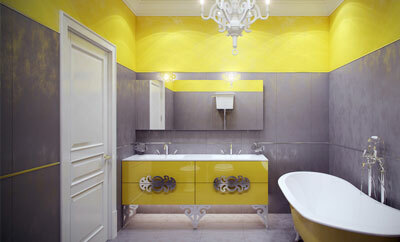 We coordinate with you, your designers, and building contractors to create superior results. Robert Caputo Painting & Powerwashing has extensive experience with projects for complexes, office spaces, retail spaces, apartment buildings, warehouses and other businesses. We coordinate every project with business owners and on-site managers so the job is done right the first time, with outstanding professionalism, service and efficiency. 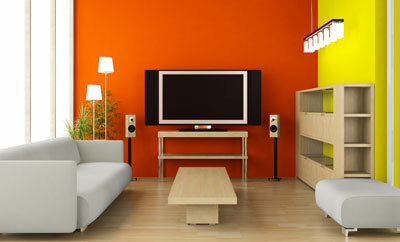 Maintenance Painting and hourly rate available. We bring your vision to life. We offer European finishes applied in a traditional manner offer an extraordinary sense of authenticity, texture, or depth of color. 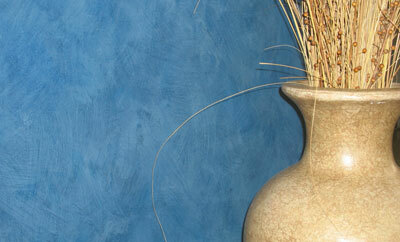 Faux finishes replicate natural surfaces with exacting detail. 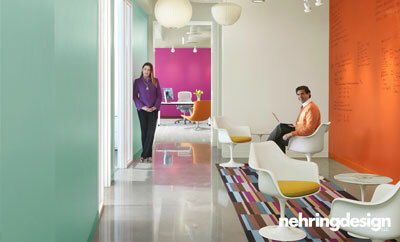 We employ expert techniques with high standards for a perfect appearance. Light Carpentry, Wallpaper Installation and Removal, Plaster, Sheetrock and Water Damaged Repairs, Computer Color Matching, Wood Restoration, Staining, Paint Stripping, Epoxy Coating, Epoxy Floor Coating, Industrial Maintenance Coating, Deck Sealing & Maintenance.